Helps develop healthy habits while staying active with experienced and lively instructors. 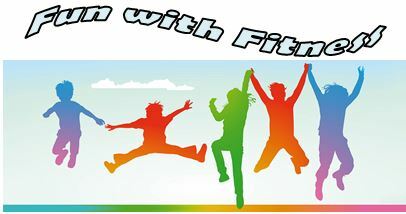 Class will incorporate music, movement, sports, and games all while teaching a healthy lifestyle. All curriculum will be taught at the child's developmental level. 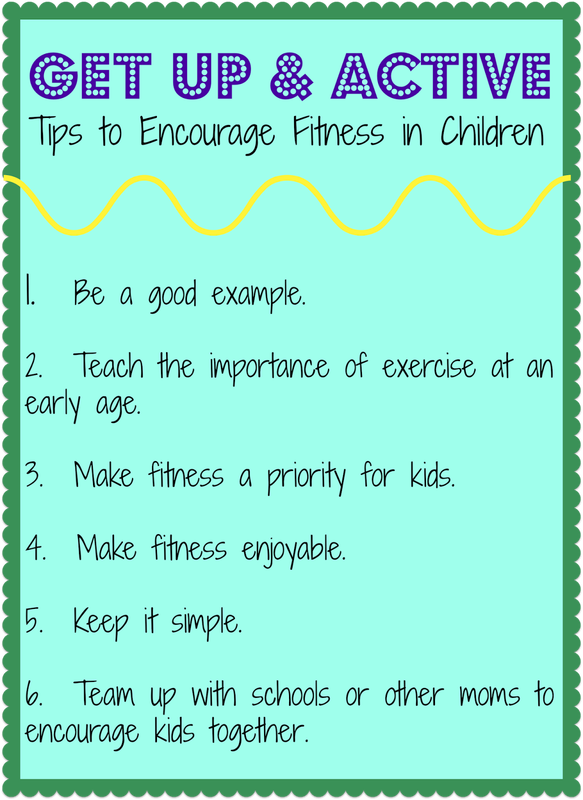 Children will have fun and build a foundation of physical fitness at the same time!